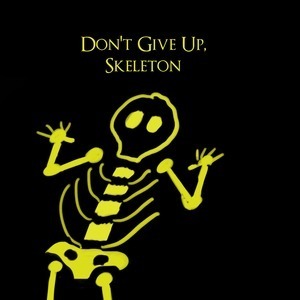 Hello skeletons! 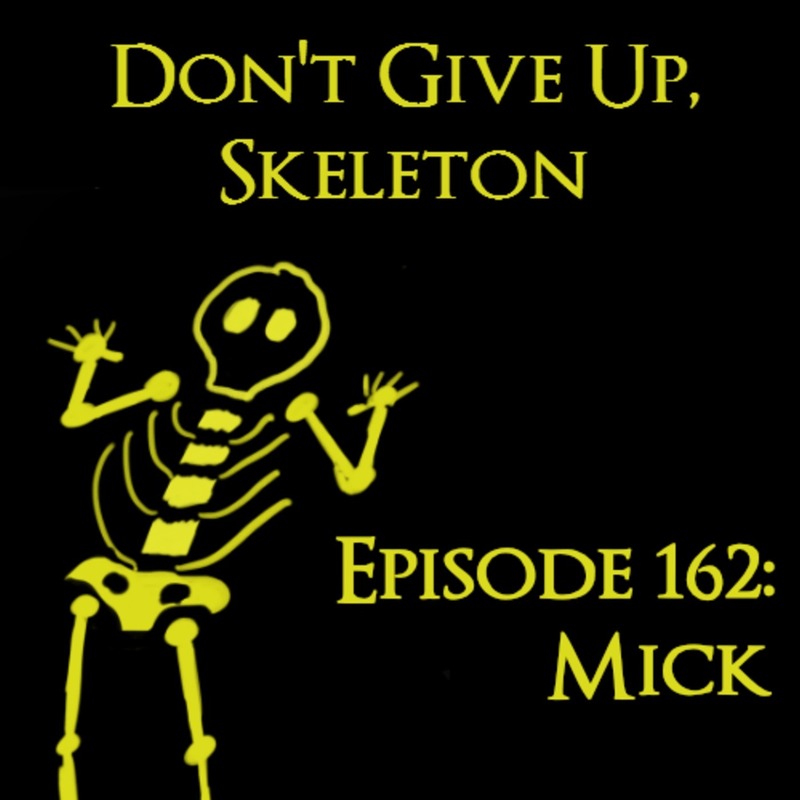 Super special skeleton and friend of the show Niki asked me to reach out to her friend Mick, and get him on the show. So I did! And this is that episode! 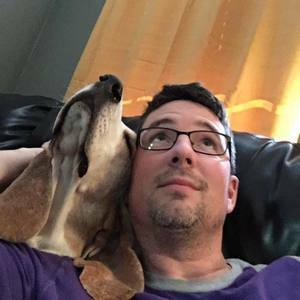 Mick and I talk Souls, PVP, and little bit of everything in between. Enjoy!